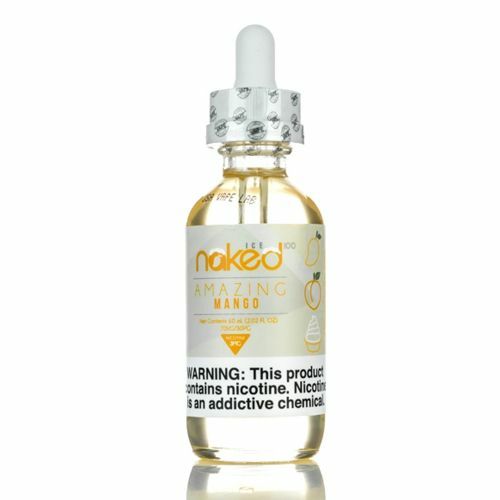 Amazing Mango by Naked 100 is an amazing mango smoothie in delicious E Liquid. Vape this delectable blend of mangoes, peaches, and cream fora refreshing and tasty treat without the calories. Amazing Mango is nothing short of amazing and the aftertaste is just as spectacular.